Stephen Hawking's works include the theoretical prediction that black holes emit radiation, often called Hawking radiation. 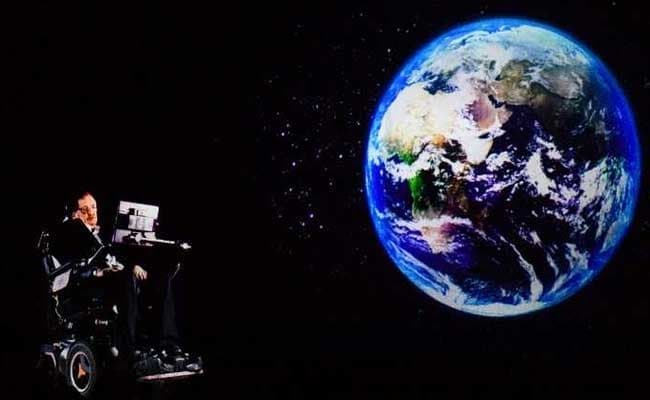 Stephen Hawking, a genius who dedicated his life to unlocking the secrets of the universe, has died at the age of 76. The renowned British scientist died peacefully at his home in Cambridge in England in the early hours of this morning, his family says. Stephen Hawking's children, Lucy, Robert and Tim said in a statement: "We are deeply saddened that our beloved father passed away today. He was a great scientist and an extraordinary man whose work and legacy will live on for many years. His courage and persistence with his brilliance and humour inspired people across the world. He once said, 'It would not be much of a universe if it wasn't home to the people you love.' We will miss him forever." 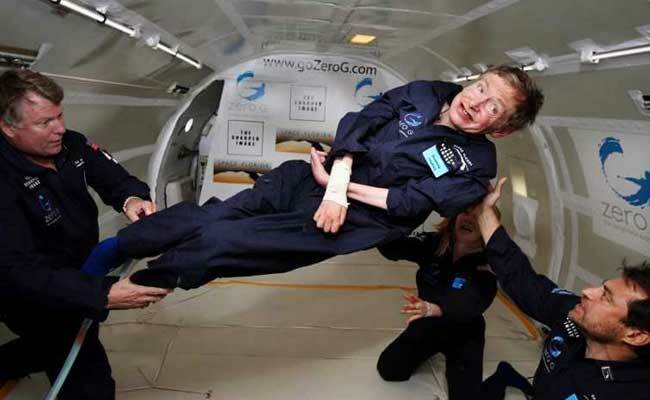 Stephen Hawking flew on on a special "zero-gravity" jet in 2007. Stephen Hawking's works include the theoretical prediction that black holes emit radiation, often called Hawking radiation. Hawking was the first to set out a theory of cosmology explained by a union of the general theory of relativity and quantum mechanics. He was a supporter of the many-worlds interpretation of quantum mechanics. Much of his work was focused on bringing together relativity -- the nature of space and time -- and quantum theory -- how the smallest particles in the Universe behave -- to explain how the universe was created. He was born on January 8, 1942, 300 years to the day after the death of the father of modern science, Galileo Galilei. 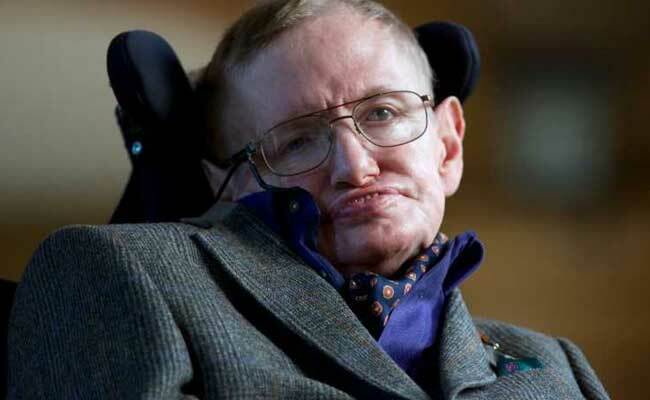 Stephen Hawking spent most of his life in a wheelchair and communicated using a single cheek muscle attached to a speech-generating device after a rare, slow-progressing form of amyotrophic lateral sclerosis (ALS) gradually paralysed him over the decades. His book "A Brief History of Time" is one of the world's most popular books on enduring bestsellers. Stephen Hawking redefined cosmology by proposing that black holes emit radiation and later evaporate. In 2007, Stephen Hawking published a children's book, "George's Secret Key to the Universe", with his daughter, Lucy. The book explained to children the workings of the universe, mainly the solar system, asteroids and black holes. Stephen Hawking married Jane Wilde in 1965 and had three children. The couple split after 25 years and he married his former nurse, Elaine Mason, but they split amid allegations - denied by Hawking - that he was abused.